Four podium finishes and 126 World Championship points made the 2012 season a highly successful one for the Sauber F1 Team. It’s a performance the Swiss team is now looking to build on and thus continue on its upward curve. 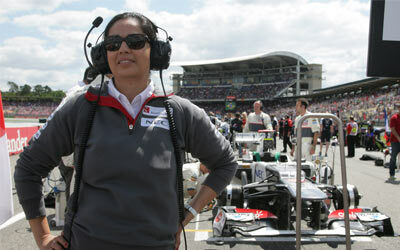 Team Principal Monisha Kaltenborn gives her thoughts on the issues of the moment.